So, Dracula came to visit last night. How does my house know that the spouse, i.e. Mr. Repairman/Problem Solver is out of town? 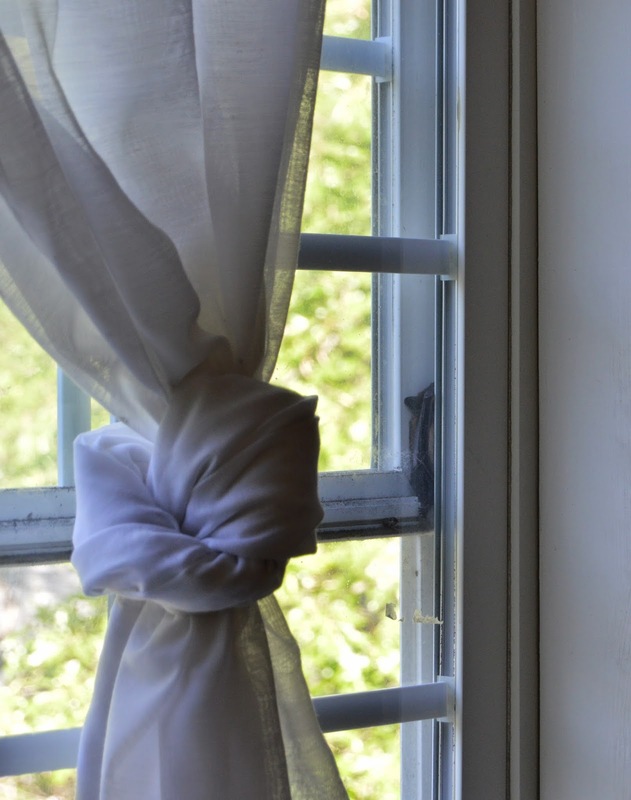 The minute he leaves, something goes wrong that I can't/won't fix. Last week he was out of town & the stove broke. This week.... Dracula shows up. Off & on during the night the dog kept waking me up scratching at the wall & either his nails on the wall sounded like nails on a chalkboard or something was making a squeaking noise. We occasionally (ok, frequently) get birds, mice &/or squirrels in our walls so I didn't think too much of it other than to continuously beg & plead with Max to hush. Finally around 4:30 a.m., I realized I'd never heard the boy child come in from work. Being an over protective mother & the fact that it had been storming pretty badly, not to mention the fact he normally gets home around 3 a.m., I was a little freaked. While waiting for him to answer my "where the hell are you" text, I noticed a shadow swoop across the room. Then the shadow swooped by going in the opposite direction. That's weird, the shadow is bat shaped. Holy Hell! There's a bat in my room! After laying there a while trying to figure out if I was imagining it or not, I finally got brave enough to crawl out from under the covers, flip the light on & run to the safety of the bathroom. A few minutes later, I cautiously came back in the room but couldn't find any signs of a bat flying around. Phew. It must have been my sleep deprived brain imagining it. I flipped off the light & got back in bed. I rolled over & looked at the window.... and there he was. Crawling on the window ledge. Aack! There's a bat in my room. 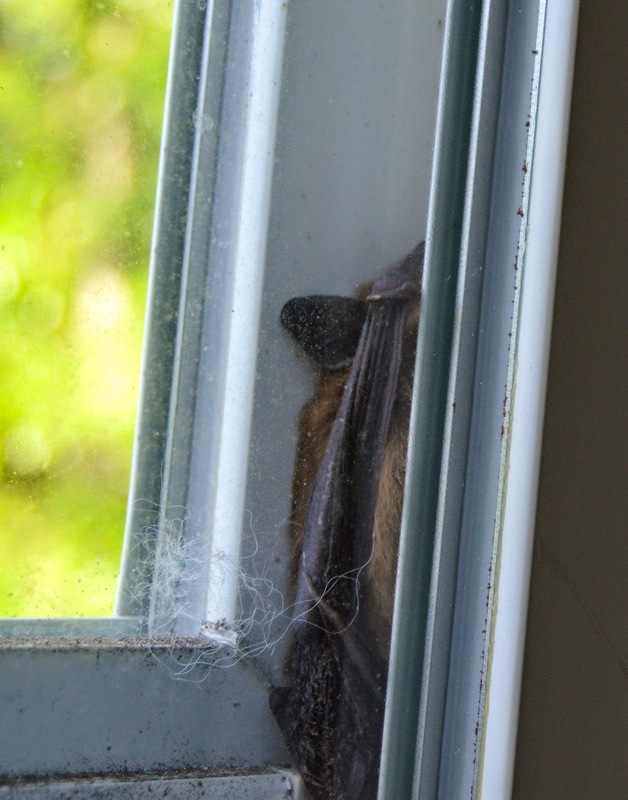 and found that in the time it took me to get geared up for bat fighting, Dracula had crawled into the one window in our whole house that has a window air conditioner. So now, there he is, between the windows where I can't get to him. Part of me is not complaining. I really didn't want to get to him. I have no idea how to go about bat removal, but I'd also really like him not to be hanging out in our house. Not to mention - he's in the yarn room. Dammit! There obviously won't be a lot of knitting going on today!